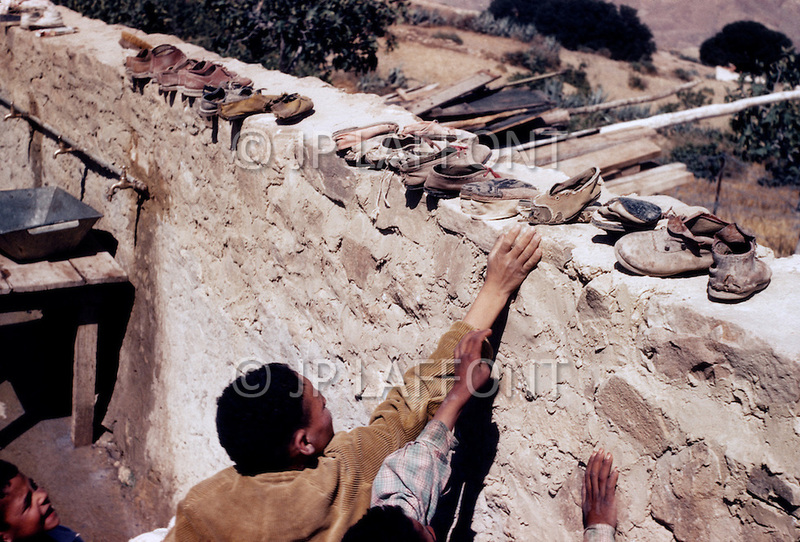 Mascara Area, Algeria, Summer 1961. Typical French Fort for a small harka unit. A school was builted for the village children and they were trained to leave their shoes out.